The year is winding down, and it's time for you to wind down too. 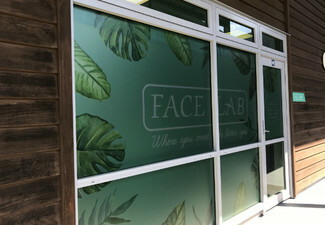 Treat yourself with a relaxing facial and massage treatment. 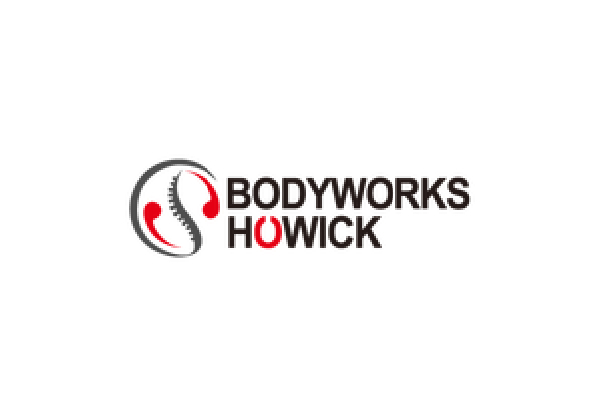 You're in the most experienced of hands with the team at Bodyworks, who've got all the bases covered. If you're feeling like you need that little bit of extra stress release, opt for the full back massage option. 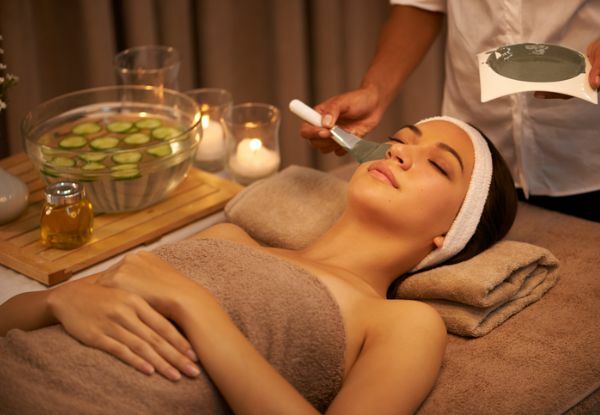 Grab a facial and massage treatment from Bodyworks Howick. 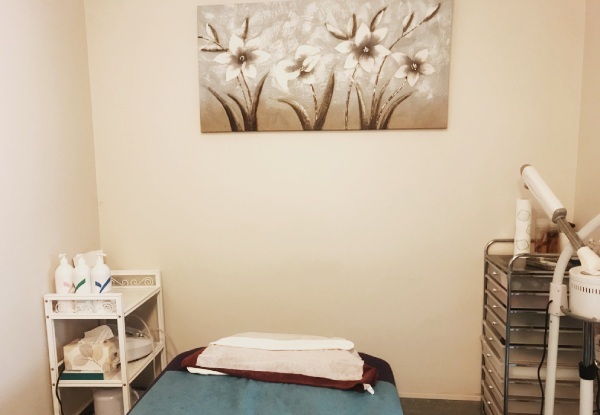 At Bodyworks, professionals from different fields work together in a collaborative manner to meet (the individual’s /our patients’/ your) health and beauty needs with the best possible care. Their mission is to achieve patient improvement that is faster and superior through their combined care methods. The highly experienced team is committed to providing proven, evidence-based practices to deliver results. 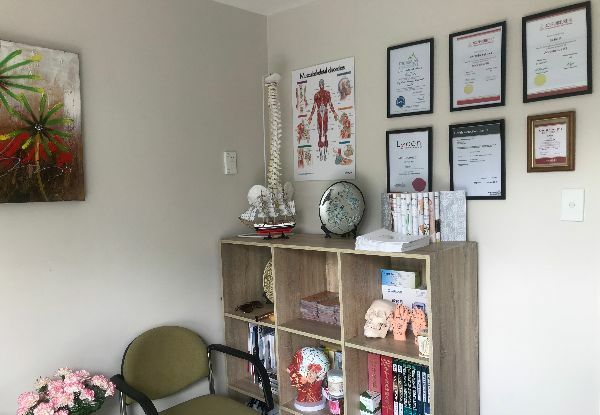 Whether patients suffer from acute injury or chronic condition, they are young or elderly, we work with all patients to restore their optimum health in the most effective way to achieve the earliest recovery. Bookings essential. Valid for new customers only. BLACKOUT DATES: Public Holidays and Statutory Holidays. One voucher per person. Must be used by one person in one visit. Bookings are essential - strictly no walk in's. 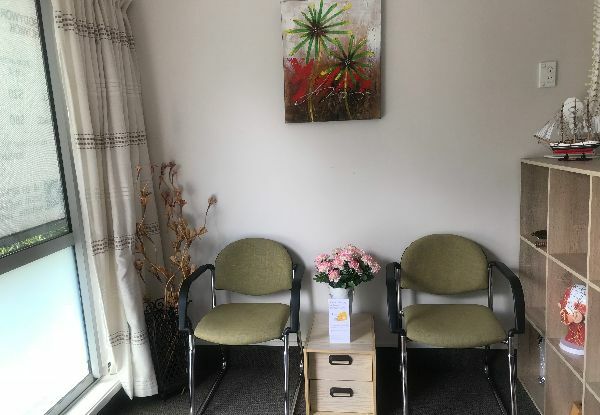 Bookings can be made by phone or by online appointment. If booking online, please add your voucher number in the additional comments section. Valid for option stipulated on coupon only. Not valid on public holidays. No refunds unless required by law. No cashback. Not to be used with any other offer.